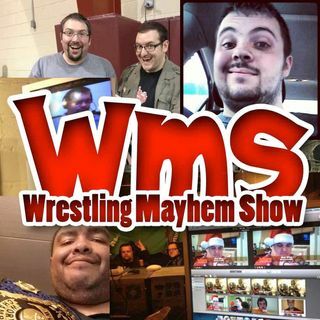 The wrestling show about fans and fun! It's a no holds barred look at professional and independent wrestling as we forever prove that it's about fun! You never know who's going to stop by with current and former TNA, WWE Legends, Ring of Honor, and up and coming stars already lending their voices to our five years online! www.WrestlingMayhemShow.com. Explícito Wrestling Mayhem Show 656: Who's Your Litty?